Der Artikel Find Me: Angels In Blue wurde in den Warenkorb gelegt. 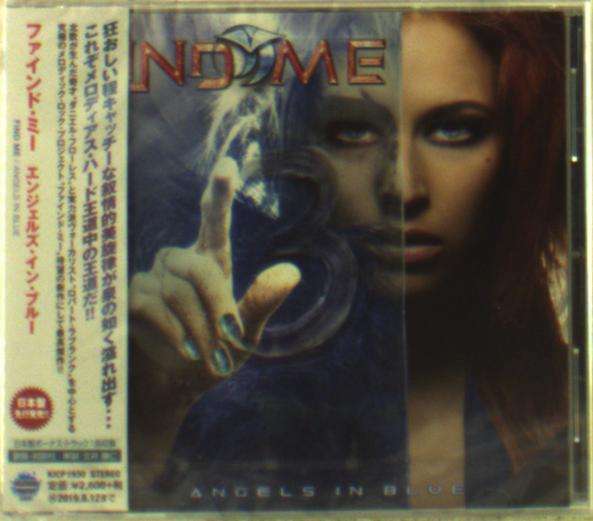 FIND ME’s debut album, »Wings of Love« and the sophomore release »Dark Angel« were met with excellent reviews and fans begging for more music from the duo! No demand could have been easier to fulfill as the two guys just love working together and finding the right songs for the group from contributors. The result, »Angels In Blue«, is once again a delightful and massive melodic rock album chock full of mighty anthemic AOR songs with Robbie’s soaring lead vocals and amazing performances from Daniel Flores and guitarist Philip Lindstrand! Sonically, this powerhouse album sits in between the classic sound of Journey and Giant and newcomers like W.E.T and Eclipse. Just another unmissable album for the AOR crowd from Frontiers!